Navigating through patterns can be daunting when there's many and no photos. 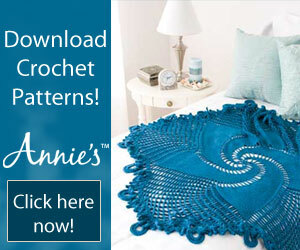 I've compiled photos with links to all of my baby blanket patterns right here! All of my instructions are US terms. Thanks for the compliment! Hope you'll come back and visit often! I love your work the colors you choose have a very calming affect. Do you have a color chart? Thank you so much for taking the time to share your patterns. I can't wait to get to work on some. 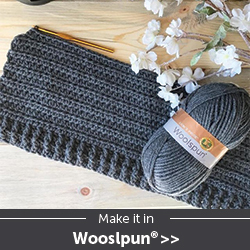 Do you by any chance have a pattern for a walker/wheelchair blanket? I just subscribed to your site as I liked your work. I was surprise dto see that I think I am located not far from you--maybe 50 miles. I love your patterns! 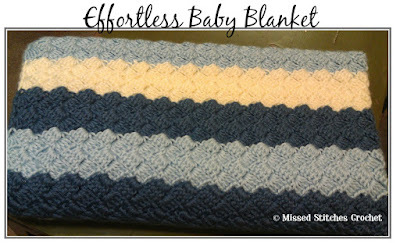 I would really love to make the easy ripple baby blanket, but I can not locate the pattern. Can you please help me? Excellent catch! I mistakenly forgot to link the photo to the pattern- all is well now! You should be taken directly to the pattern when you click the photo!